The final match for TakeOver: Chicago was announced on last night's go-home episode of NXT TV. 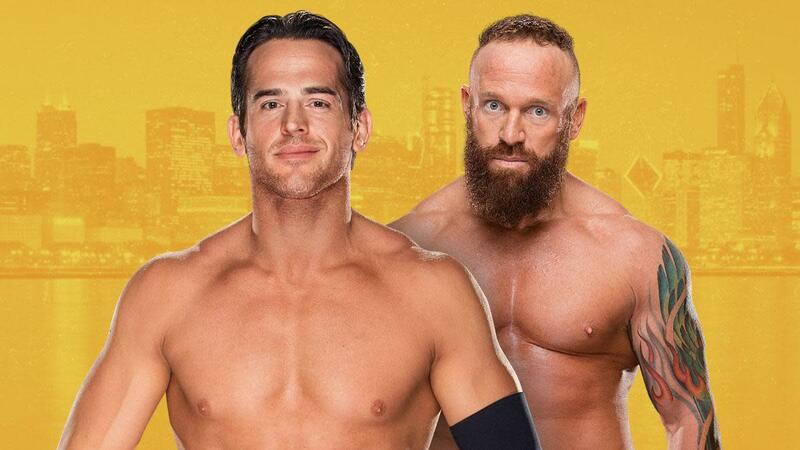 Continuing his feud with SAnitY, Roderick Strong will be facing Eric Young at the show. There was an angle shot to set up the match where SAnitY attacked Strong after he lost to Hideo Itami on last week's episode.